Whether you are a municipality or other community, ISCO understands that you need a cost-effective and long-lasting solution that meets your requirements. 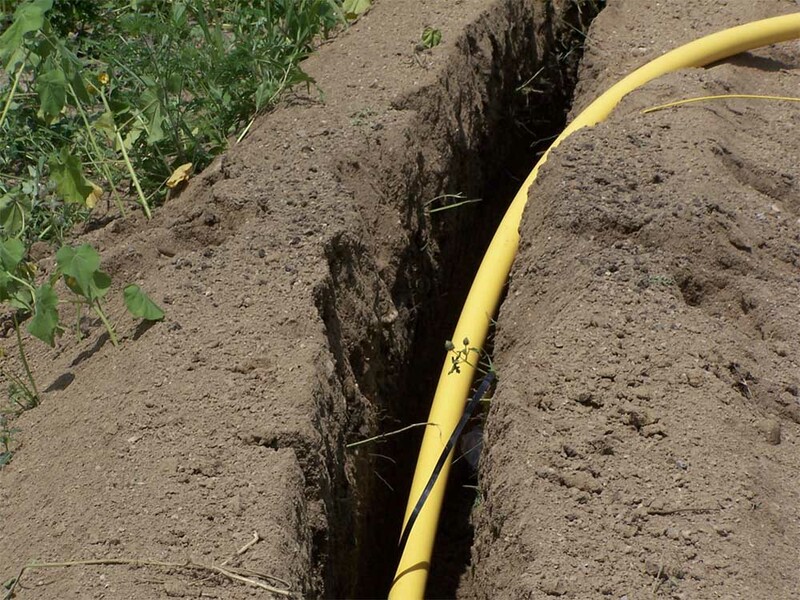 HDPE has exploded in popularity for potable water applications. It meets all AWWA standards and offers a flexible, durable, chemical and corrosion resistant, leak-free, long-lasting solution. ISCO offers a professional waterworks staff that is available to support your piping and product needs. Sanitary sewer systems across the country are aging. Many are verging on catastrophic collapse. ISCO understands the pressing need for cost-effective and long-lasting solutions. We offer products for sewer applications including gravity and force main sewers. 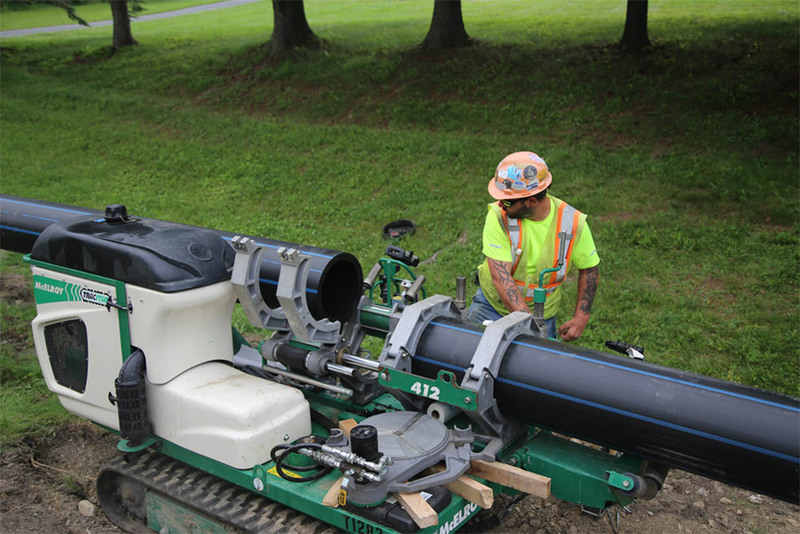 Whether the project calls for sanitary or industrial sewer relining, sewer cleanout, or installing new sewers, ISCO the answers. 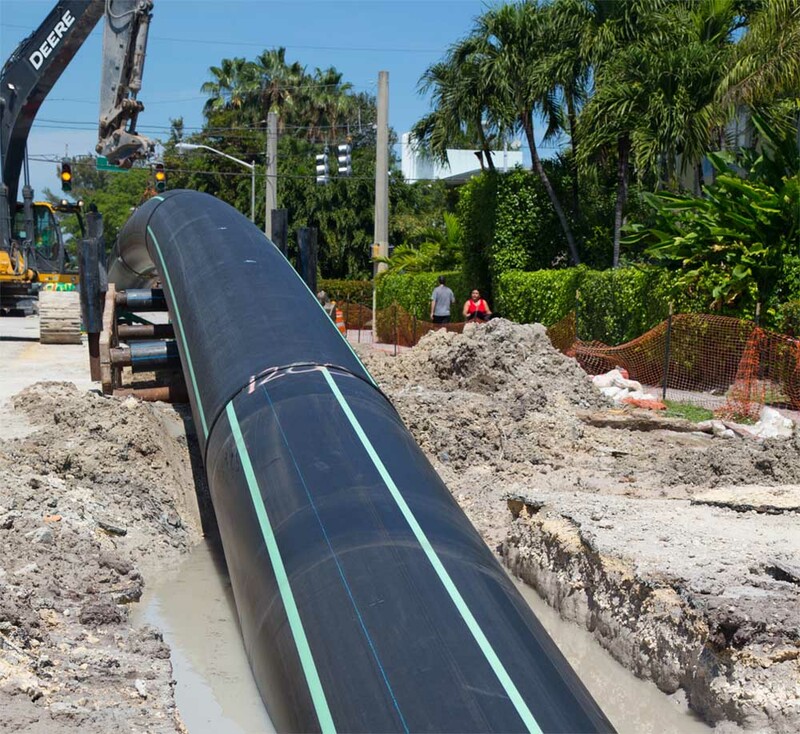 Natural gas utilities have used polyethylene piping for more than 50 years to ensure safe, leak-free delivery in their distribution systems. Natural gas power plant owners can enjoy the same reliability for their underground piping systems by using ISCO products, including valves, and many other accessories. TO SEE HOW ISCO CAN HELP YOUR COMMUNITY, TAKE A LOOK AT OUR BROCHURE.